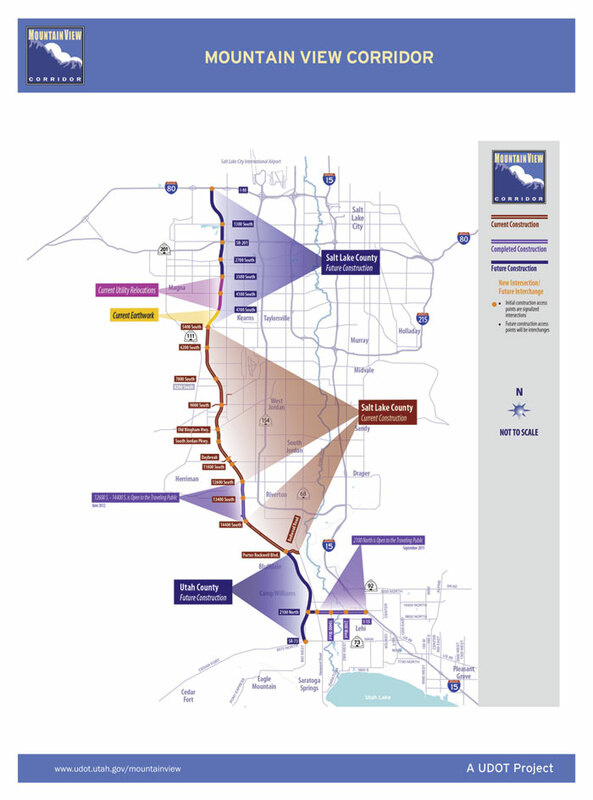 Mountain View Corridor Environmental Impact Statement (EIS) | Resource Systems Group, Inc.
Western Salt Lake County and Utah County are anticipating enormous growth and projected local and regional transportation demand. 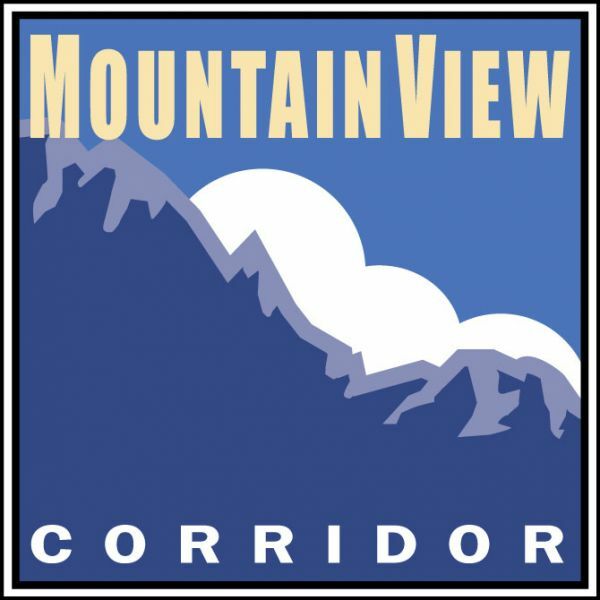 To address these concerns, the Utah Department of Transportation looked to prepared an environmental impact statement (EIS) for the “Mountain View Corridor”. RSG helped to develop this EIS by providing toll modeling expertise and enhanced the regional travel demand model to enable analysis of high-occupancy vehicle, high-occupancy toll, and dedicated toll-way demand in the region. The model was used to analyze toll road feasibility, phasing, and revenue potential. Utilizing the mode choice model for understanding toll demand is particularly useful because it allows for toll demand to be tracked and critiqued for reasonableness by trip purpose, trip length, and income.